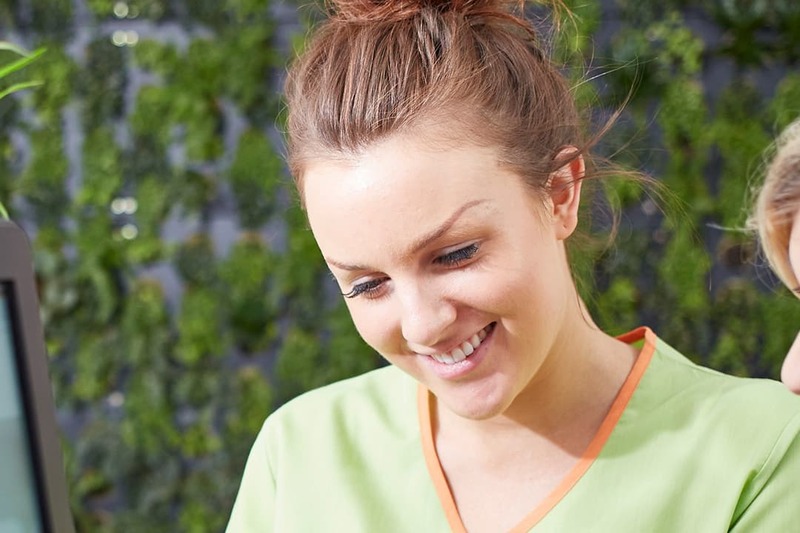 We don’t just offer dental treatments but additional wellbeing solutions. 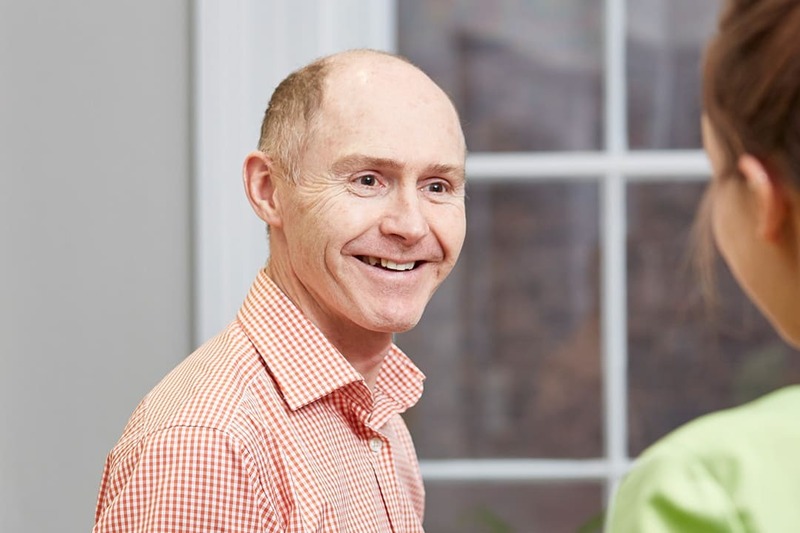 We provide bespoke oral healthcare, tailored to your individual needs that will prolong the life of your teeth, keeping them looking and feeling great whilst building on the resilience of your body. 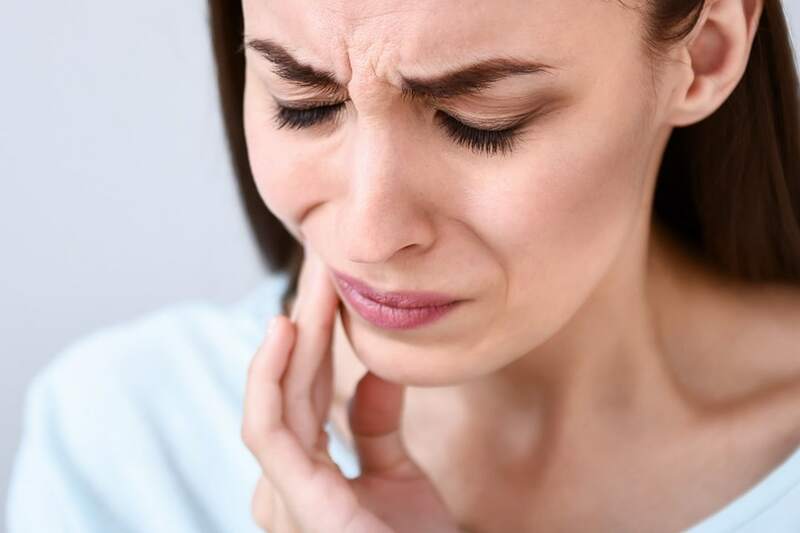 We have state-of-the-art facilities, set in a calming yet contemporary environment and our highly skilled team are committed to the oral-systemic health philosophy. We are so confident in the success of our treatment plans in ensuring the health of your teeth and increasing your overall wellness that we offer free dental health checks for life*. 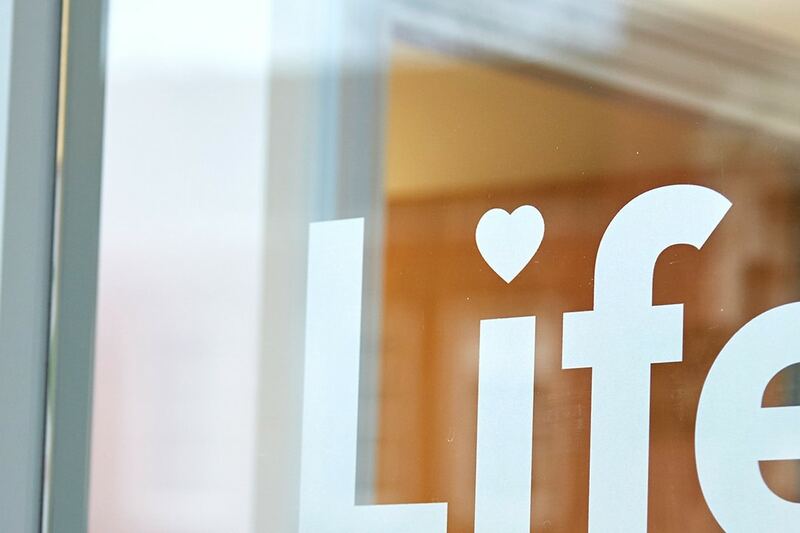 Life Dental & Wellbeing dental practice occupies three floors in a handsome Victorian building that has been extensively refurbished to provide you with a contemporary and relaxed atmosphere. We are located right in the heart of Exeter city centre, conveniently situated opposite Exeter Central Station and only 2 minutes’ walk from the High Street. 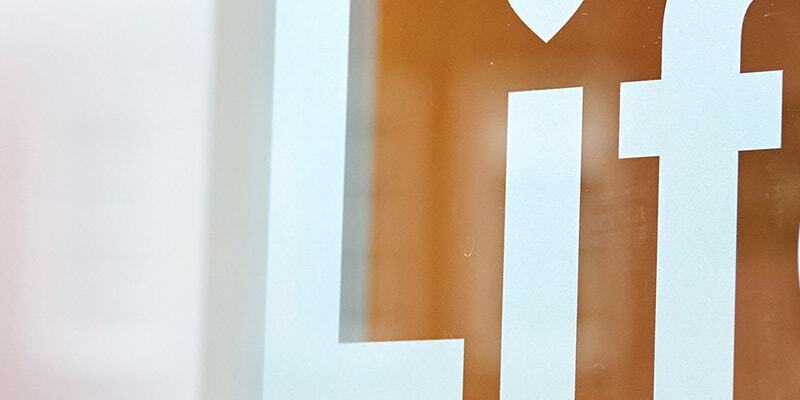 Quite simply because at Life Dental & Wellbeing we are passionate about what we do and we believe we can make a real difference to the health of your mouth and your overall wellbeing. From Exeter High Street, turn into Queen Street by Marks & Spencers and head towards Exeter Central Station, we’re situated just opposite. 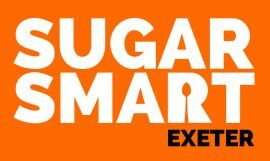 We are on the D and H bus routes - Exeter Central Rail Station bus stop. There are several car parks very nearby so you can park your car really easily. The Guildhall Car Park is pay as you leave. Alight at Exeter Central train station, we are situated just across the road. NVQ Level 5 in management and Leadership.